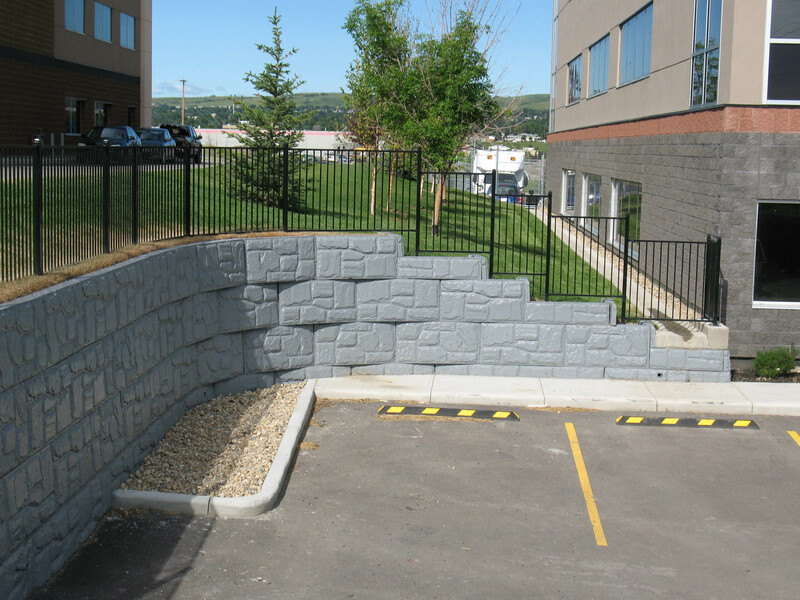 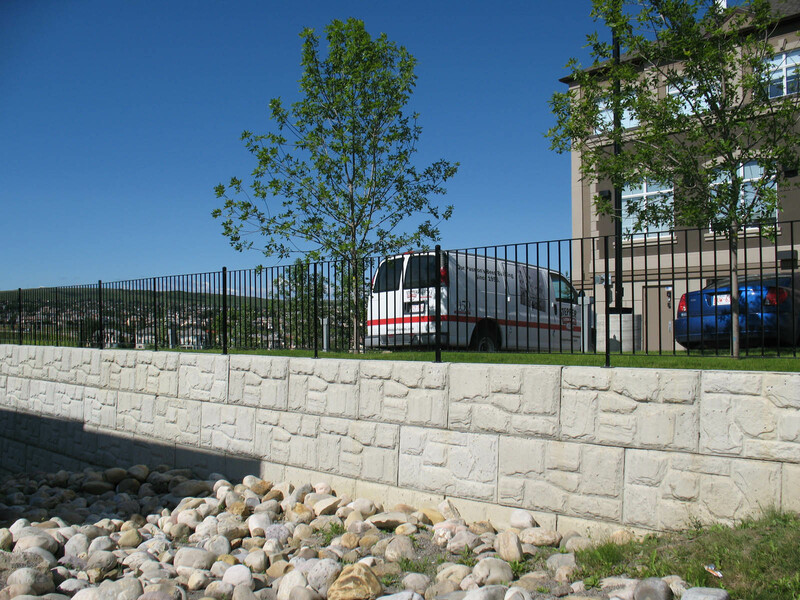 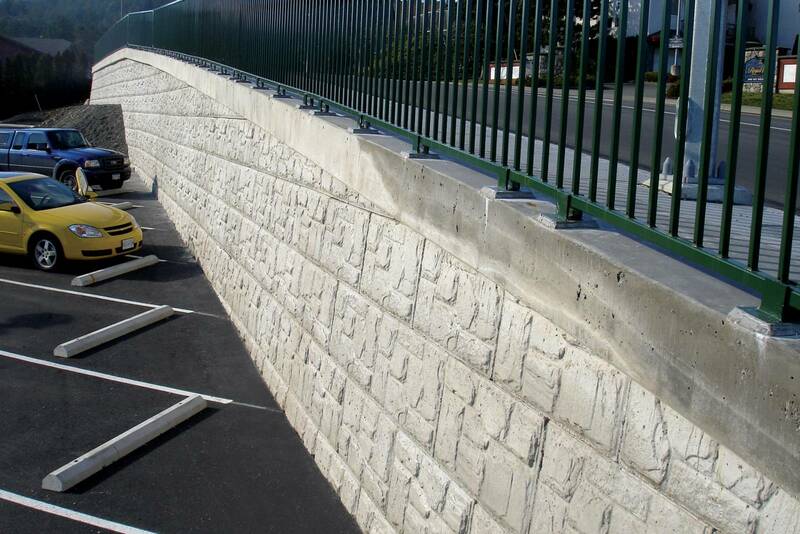 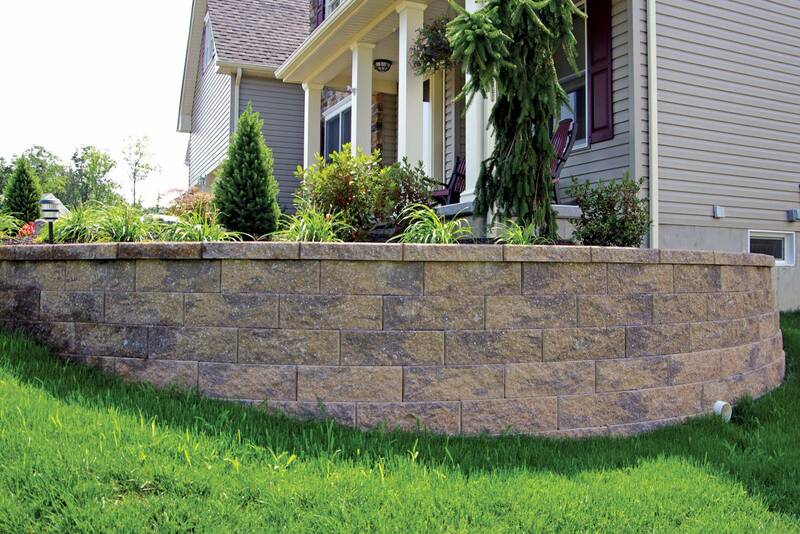 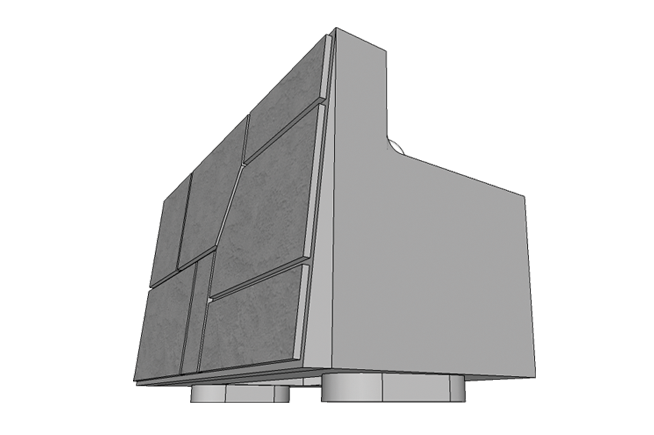 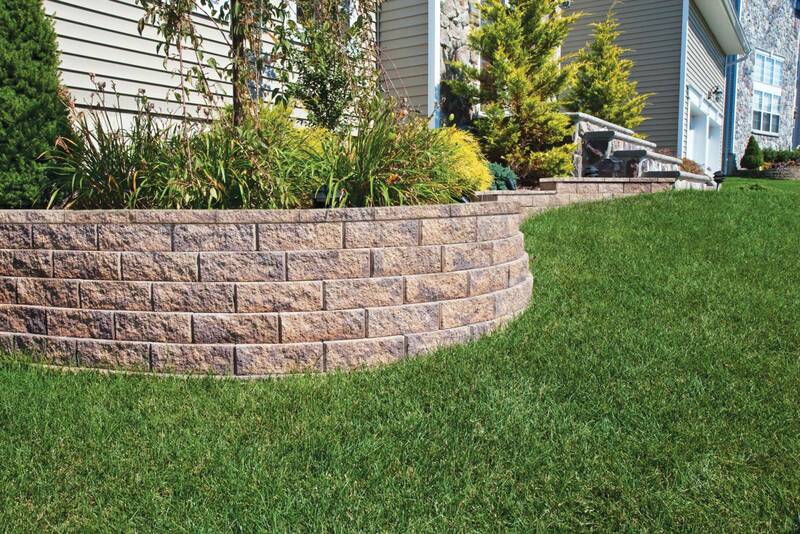 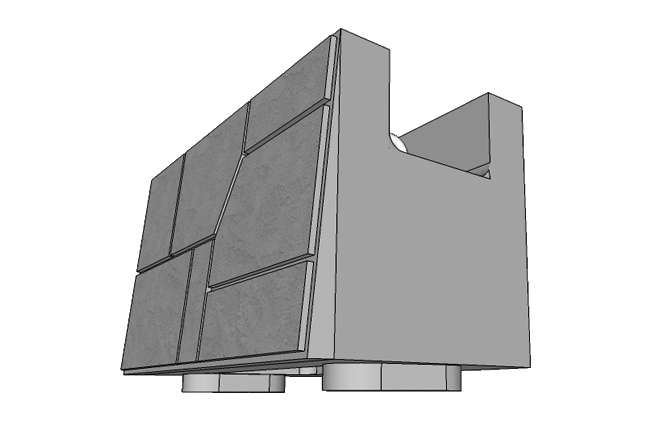 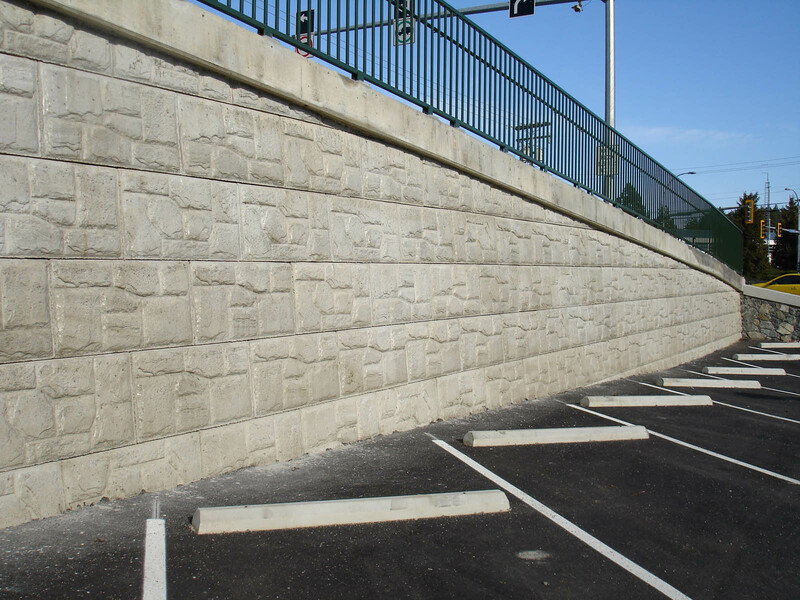 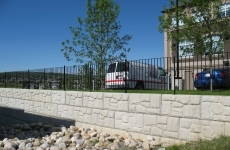 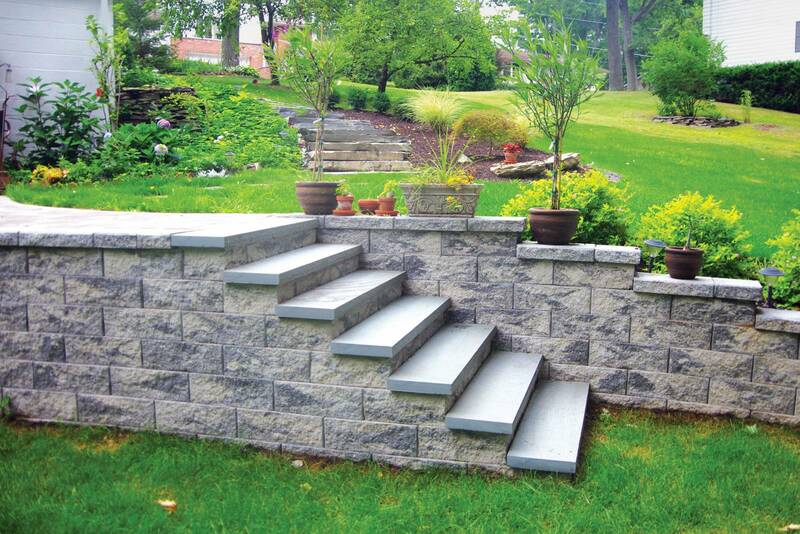 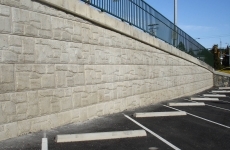 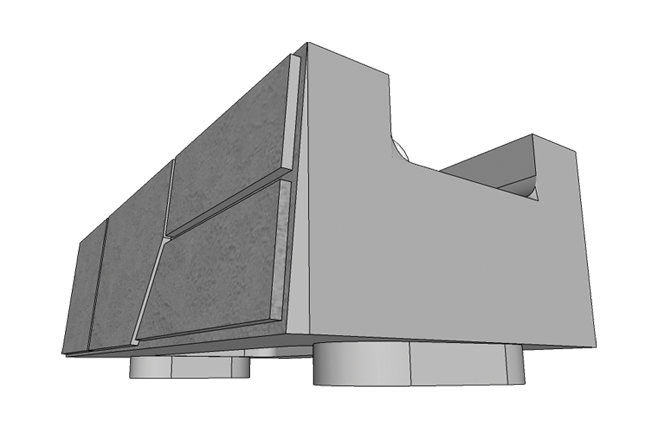 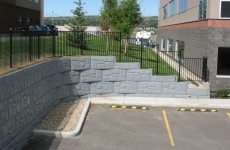 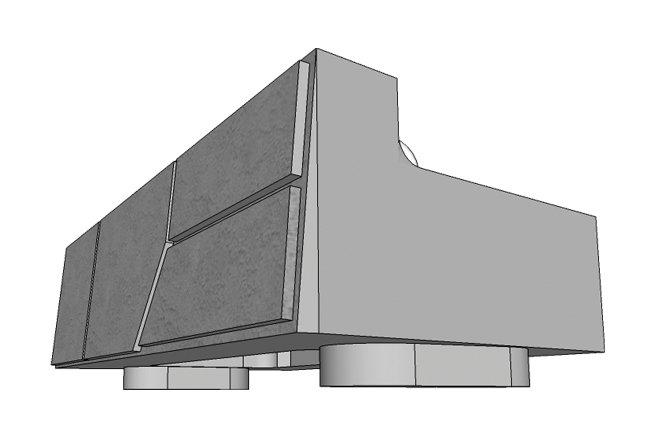 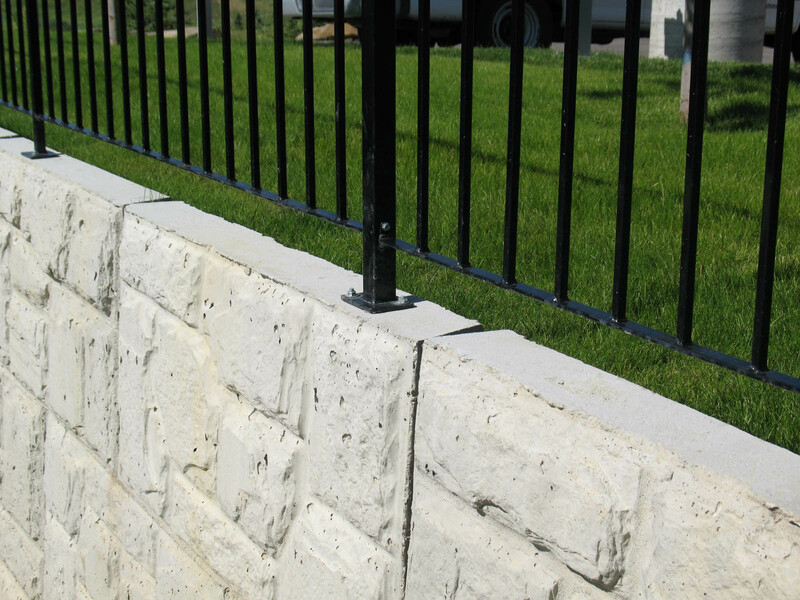 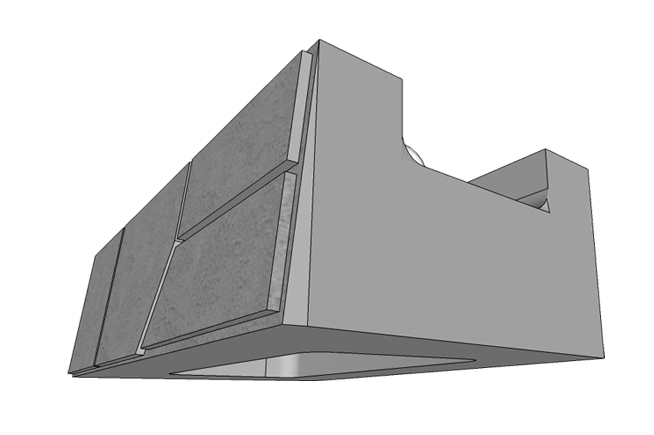 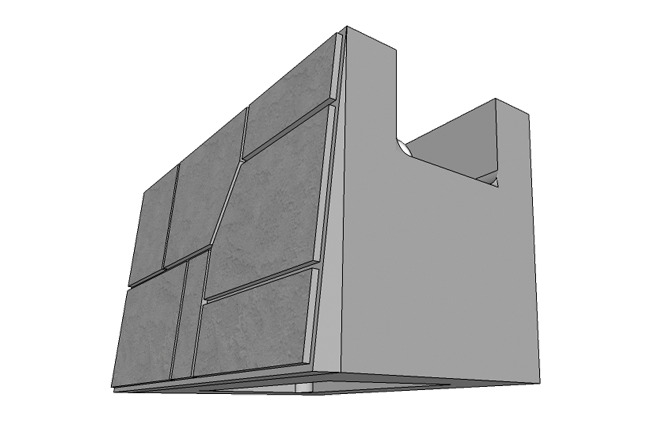 Our MagnumStone™ product is a large block, hollow core, wet-cast segmental retaining wall system that uses nearly half the amount of concrete per face foot when compared to traditional solid systems. 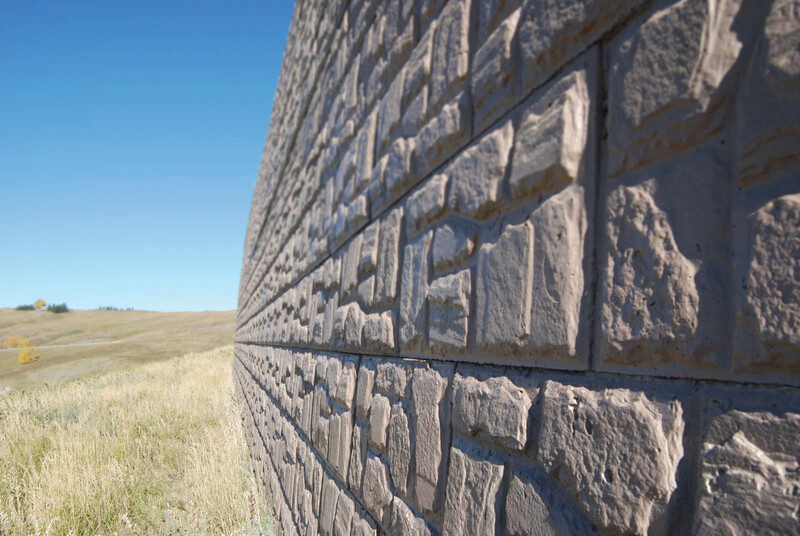 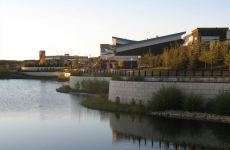 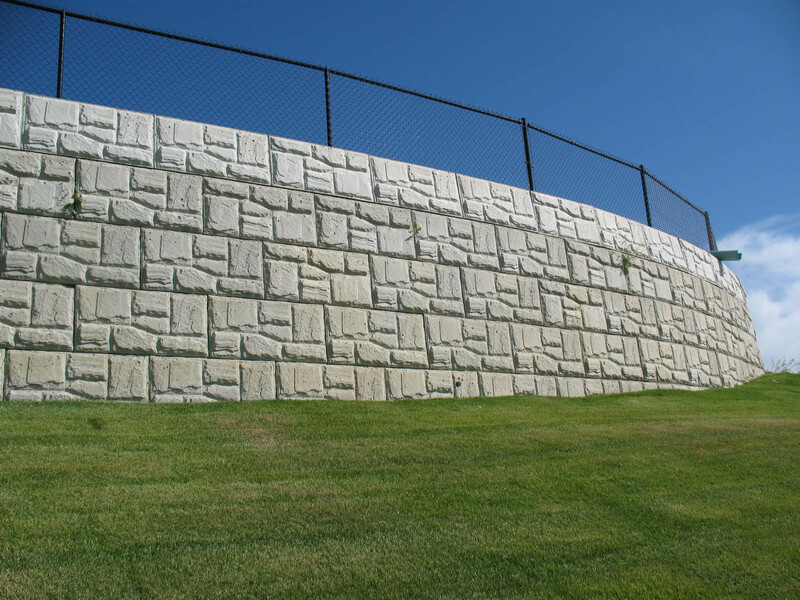 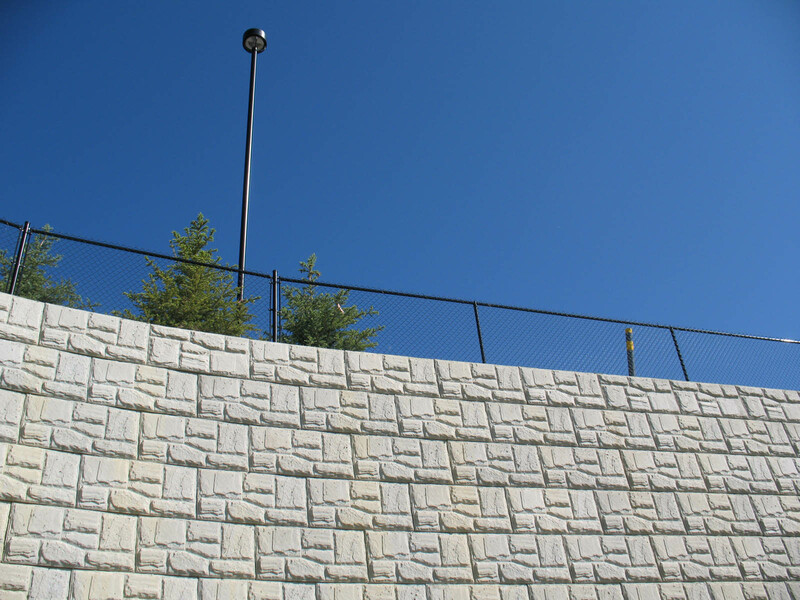 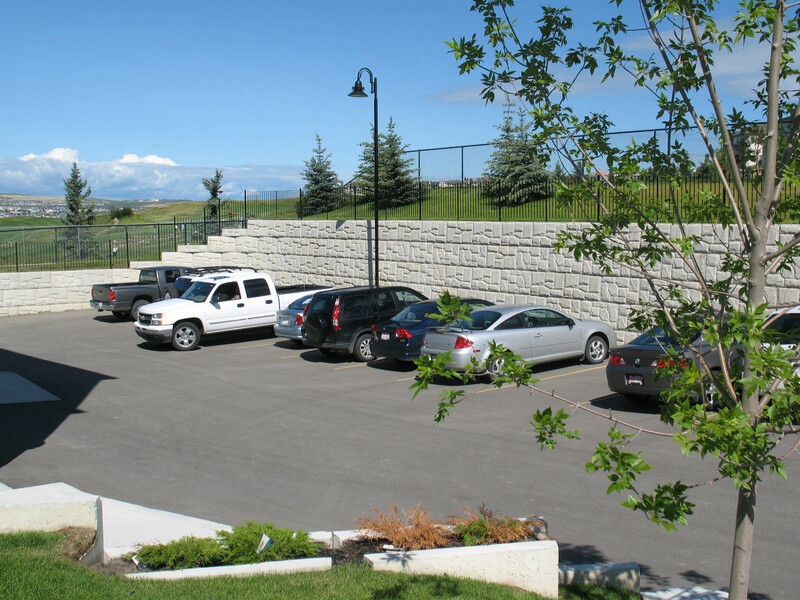 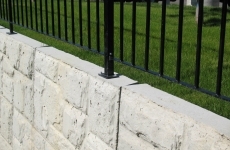 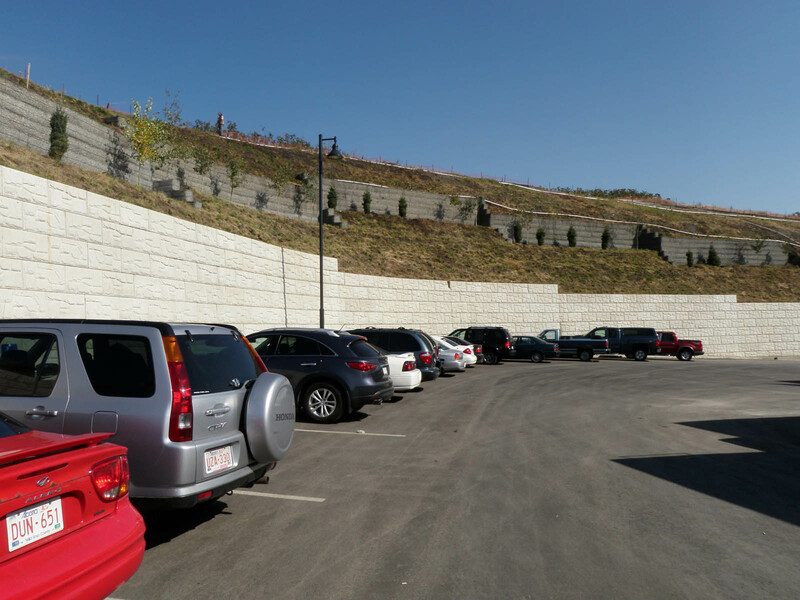 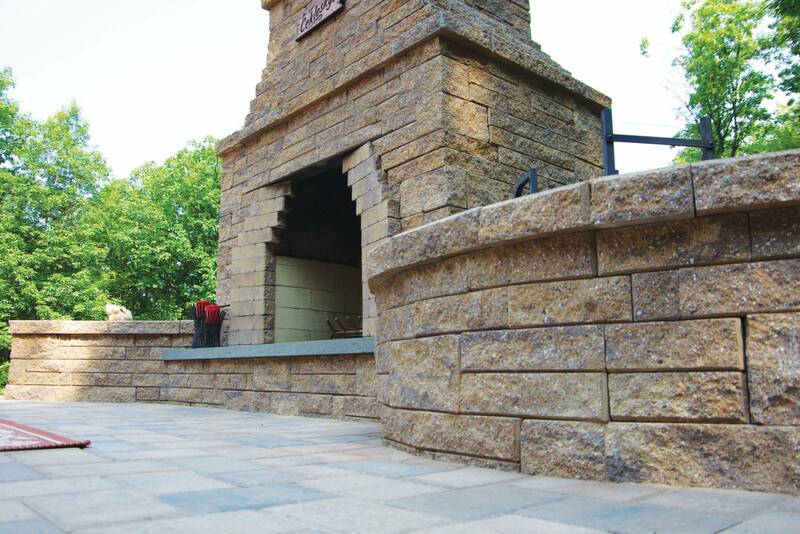 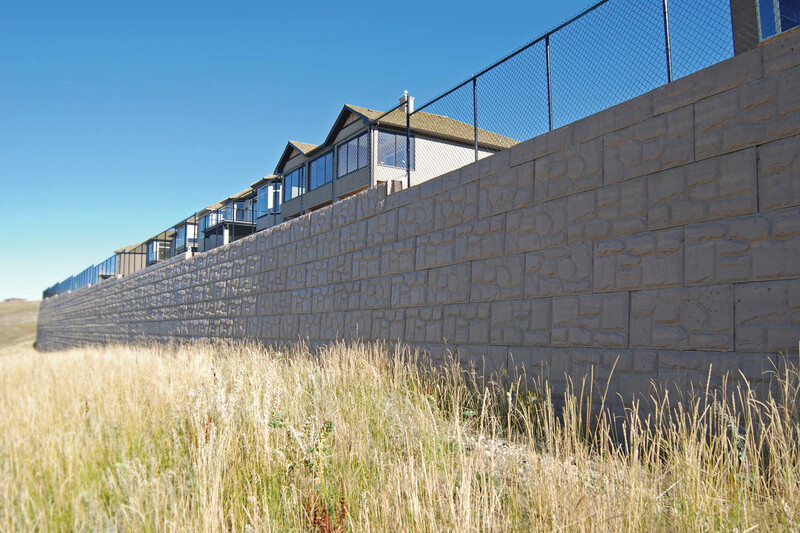 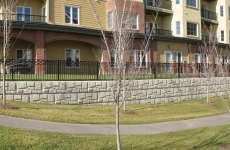 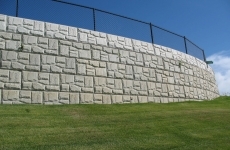 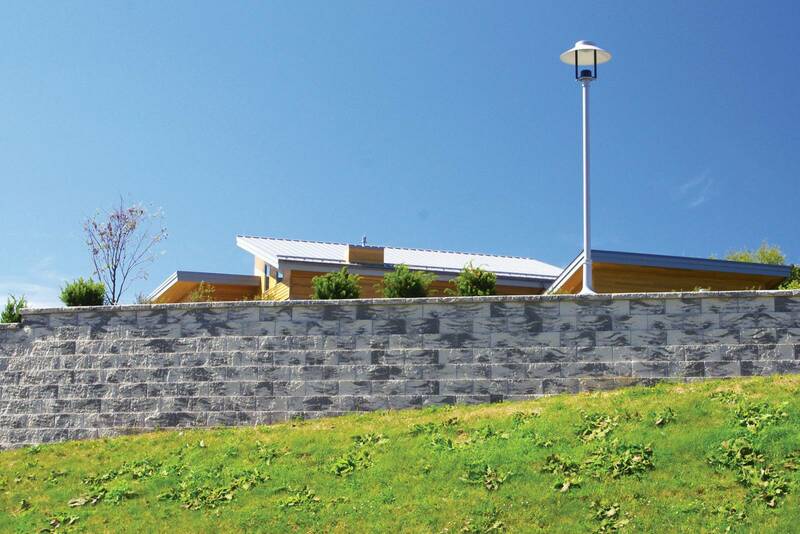 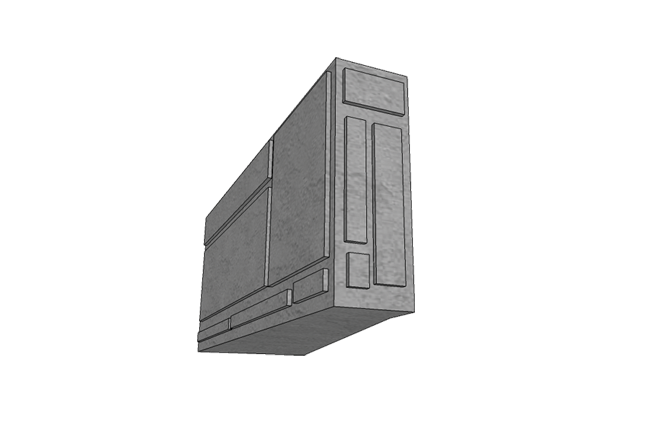 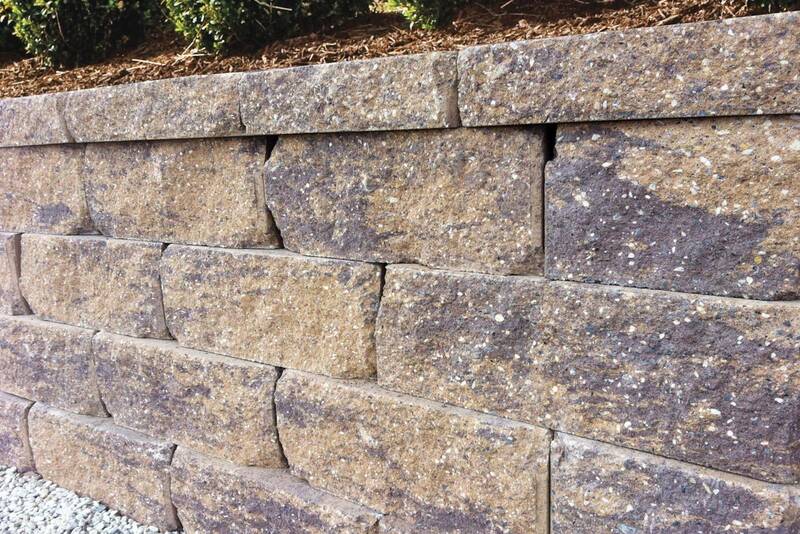 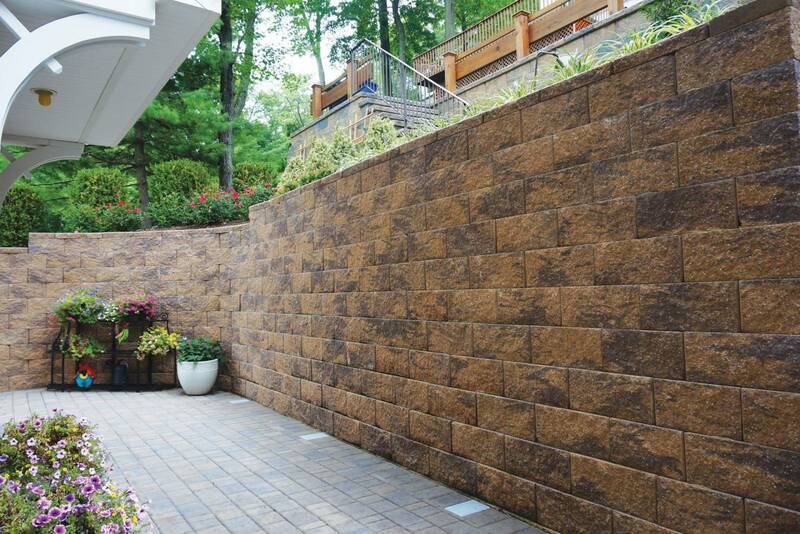 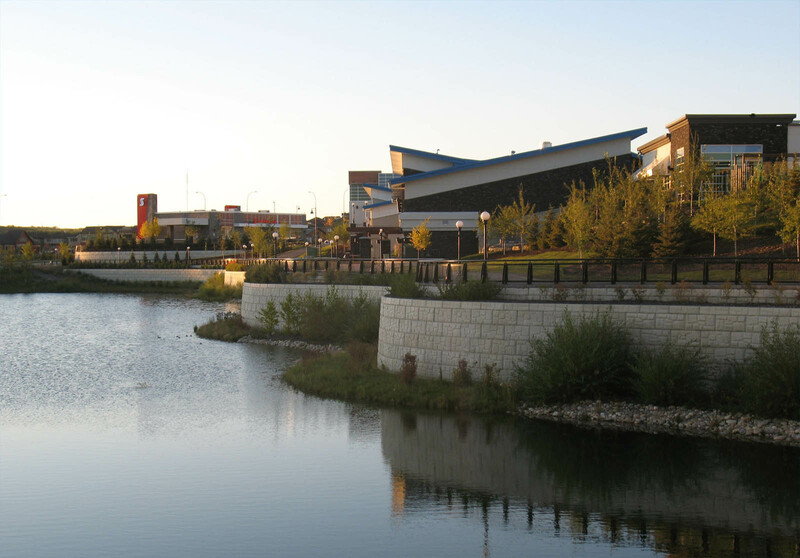 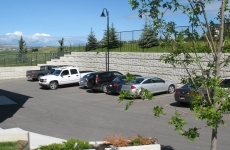 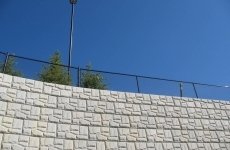 The environmental and economical advantages of the pre-cast hollow block MagnumStone™ product are unprecedented in the retaining wall industry. 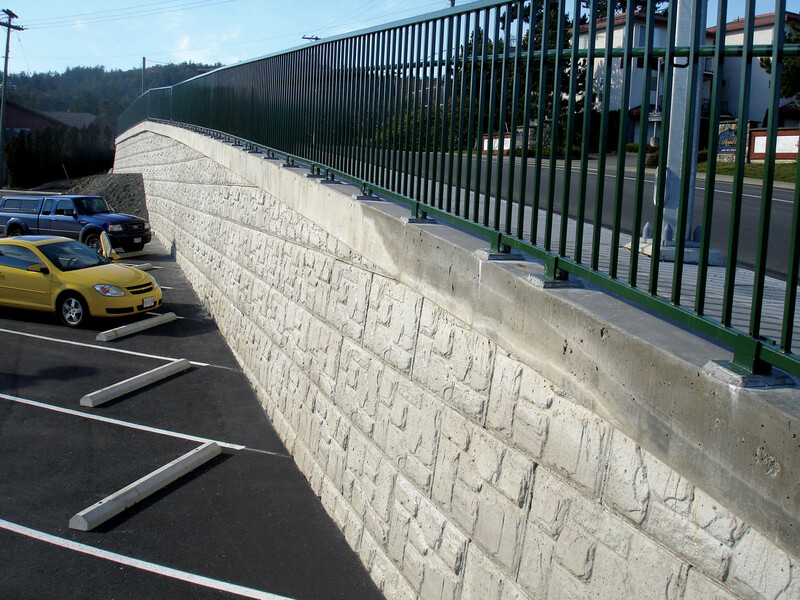 Ulpa quam fugianda que pratius dandere reriorio. 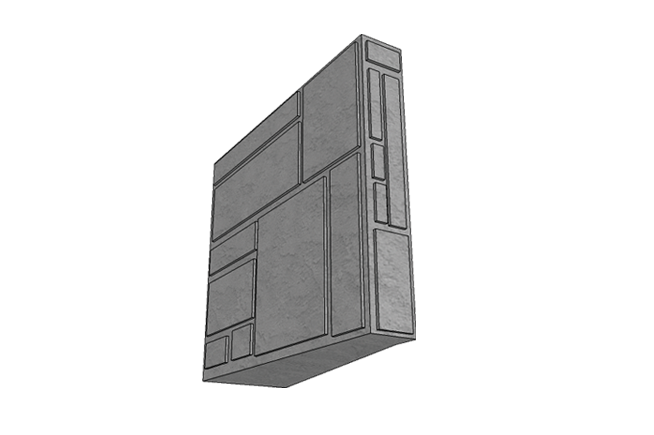 Ariorep udanihi cipsam qui iuntios aut aborissim comnis aperfero cuscide nditia voluptius voluptat. 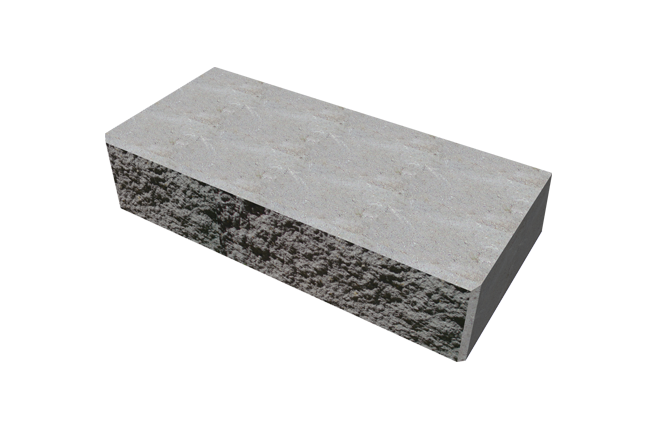 Mus re aperfero volorro vitatur, utestrum, tem fuga. 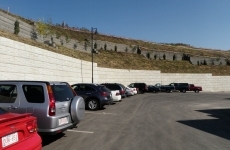 Itam, aperfero ommoluptat.